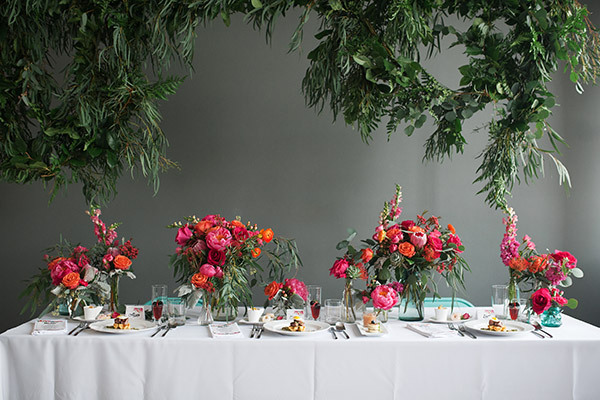 Want moving pictures from our Bright + Bold Brunch feature? Check out this delicious video by Ryan Hinman Films. Love is served.